Classic! 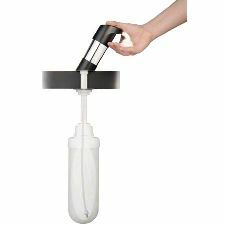 The most widely using dispensing system today. 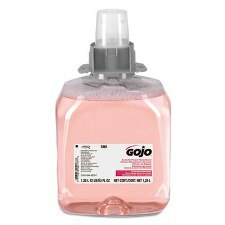 GOJO's compact dispenser with high capacity refills. 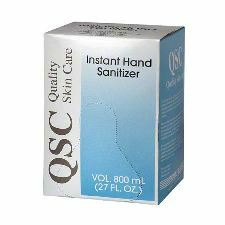 Heavy-duty skin care with super-size capacity! 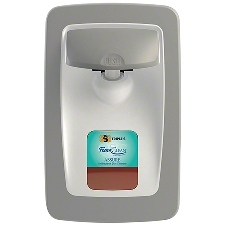 Cleanview is the stylish, trouble-free solution to high volume handwashing needs! 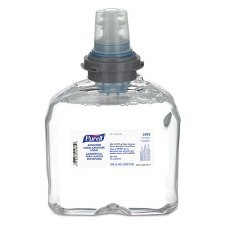 Refills are 2 liter or 4 liter, reducing maintenance costs, and are simple to change out. No wall space? No problem! 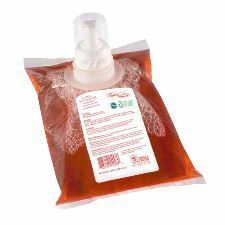 FoamClean CM has a patented design that allow you to refill easily. 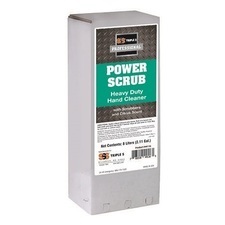 FoamClean is the modern, cost-effective solution for a healthier environment! 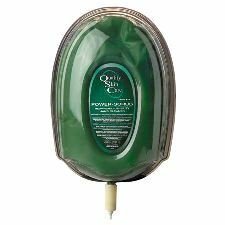 Choose from manual or touch-free dispensers and a wide selection of refills. Copyright © Modesto Janitorial Supply Center, Inc. All Rights Reserved.